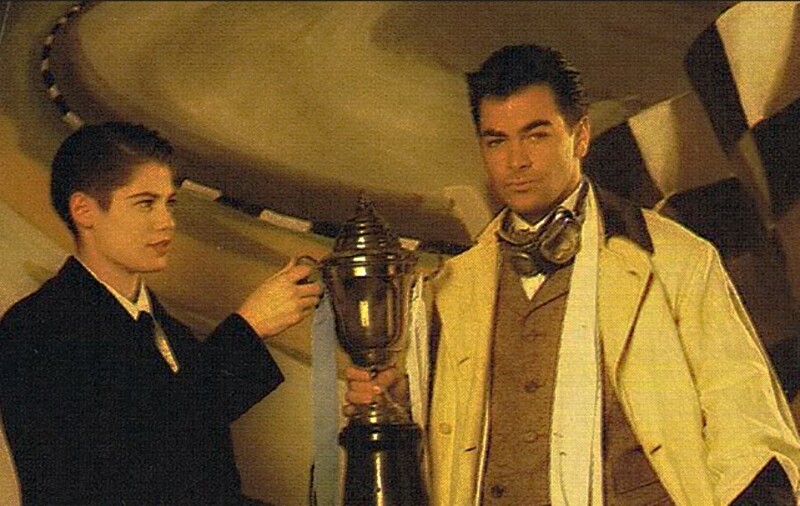 With the release of Culture Clubs sixth studio album "Life" Culture Club are back to "Life". The album had a very successful first week for it's release charting in over 8 countries and landing the UK Top 10 at No. 9 its first week. 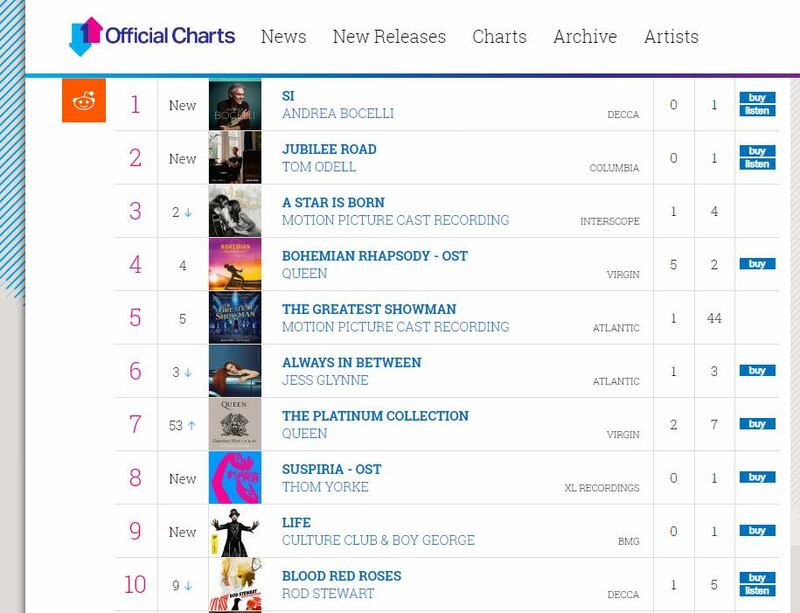 This is Culture Club's 4th Top 10 UK album and when an album does very well in the UK ...well it will soon lead them to having a very successful album in the next few weeks in other countries. 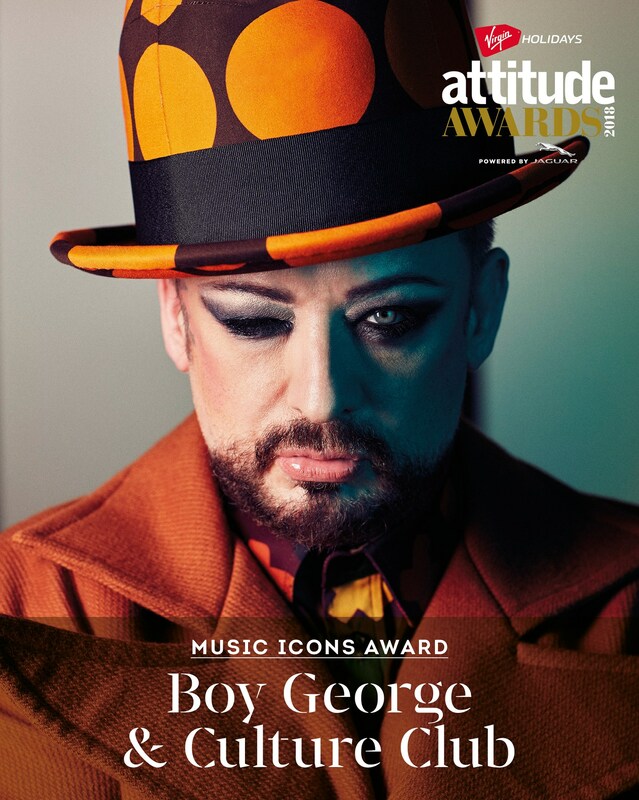 Are you ready for Boy George & Culture Club Fever? We are ! "and the buddah is gold! 'Life' has charted in the following countries: United Kingdom, United States, Germany, France, Italy, Canada, Spain and Australia. 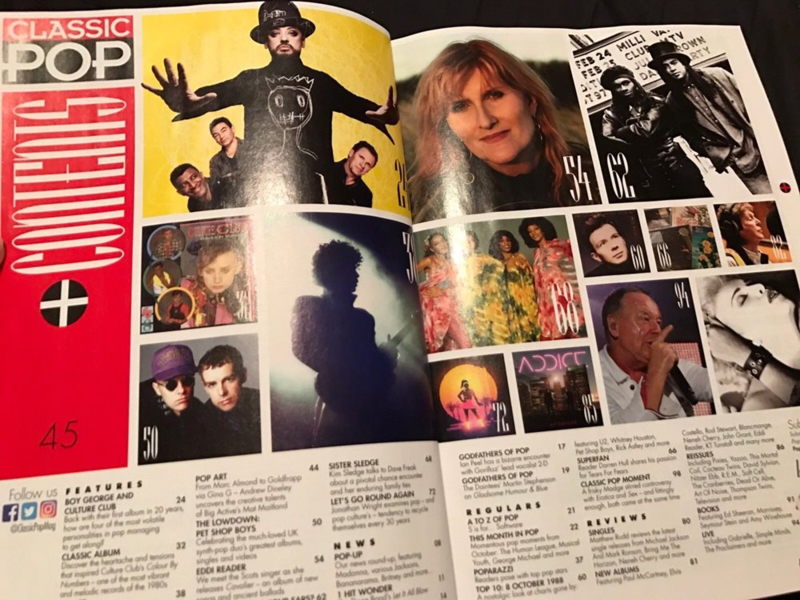 BMG records have released the brand new Boy George & Culture Club "Life" album trailer one week prior to its release date which is October 26, 2018. 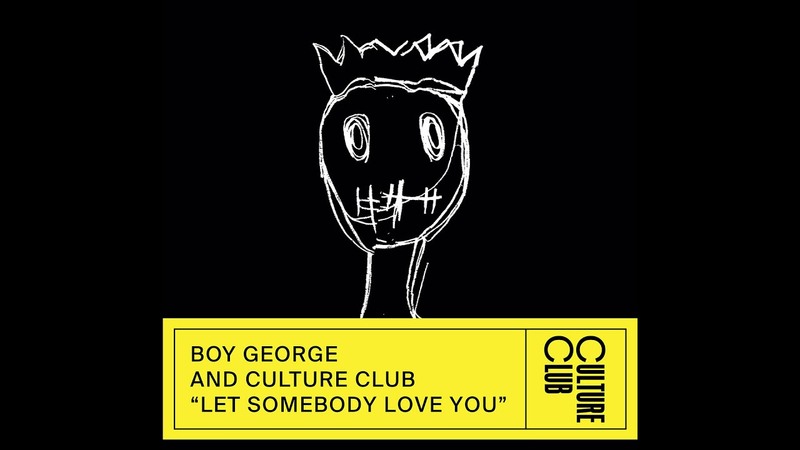 The new trailer is fantastic features George & Culture Club from the photo sessions for the album "Life" and clips from the music video for "Let Some Body Love You". If this isn't enough . The album promotional "Life" posters are up and around he subways stations in the UK. 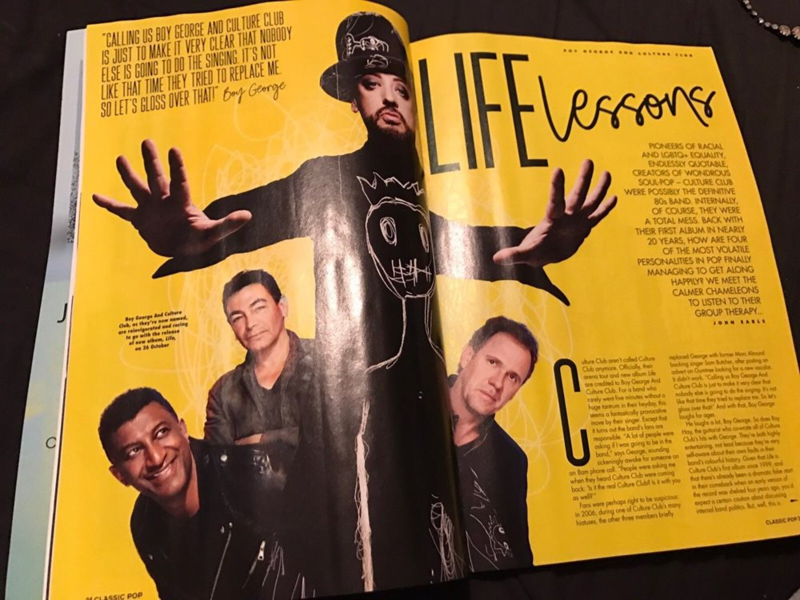 Boy George & Culture Club "Life" subway promotion poster. Reads The Brilliant New Album "Life" Features the singles "Let Some Body Love You" & "Life" out now! 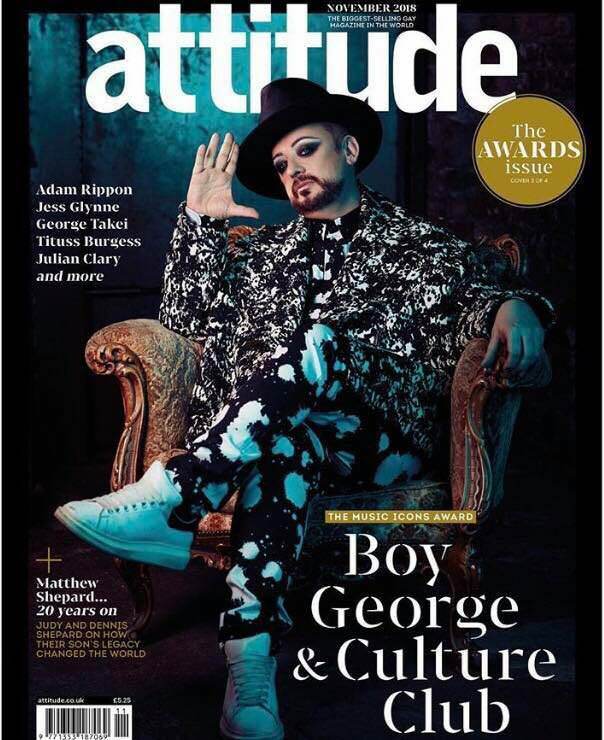 Boy George and Culture Club have been honored with the Music Icons Award at the Virgin Holidays Attitude Awards 2018. George is a rare breed of pop star. He’s never really been much fussed about what people think of him. 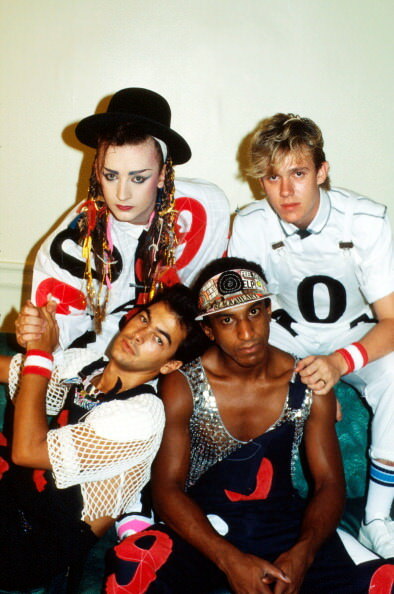 Not now, and not 30 years ago when Culture Club first broke new ground. They were a band that could only have been born out of the renegade spirit of the Eighties, which took pride in challenging a world slowly marching towards capitalist conservatism and traditional values. 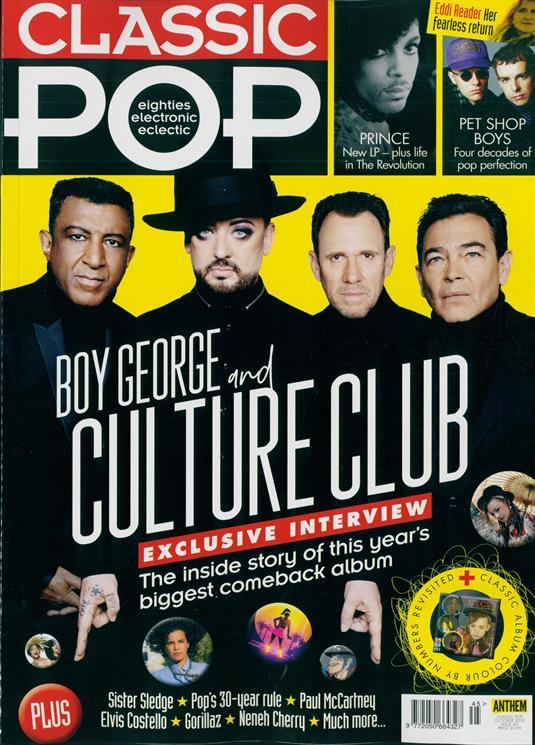 In the new issue of Classic Pop magazine our cover stars are Boy George & Culture Club – we grab an in-depth interview with the iconic singer and guitarist Roy Hay as the band return with their first studio album in almost 20 years. Exclusive Interview - The inside story of this year's biggest comeback album. 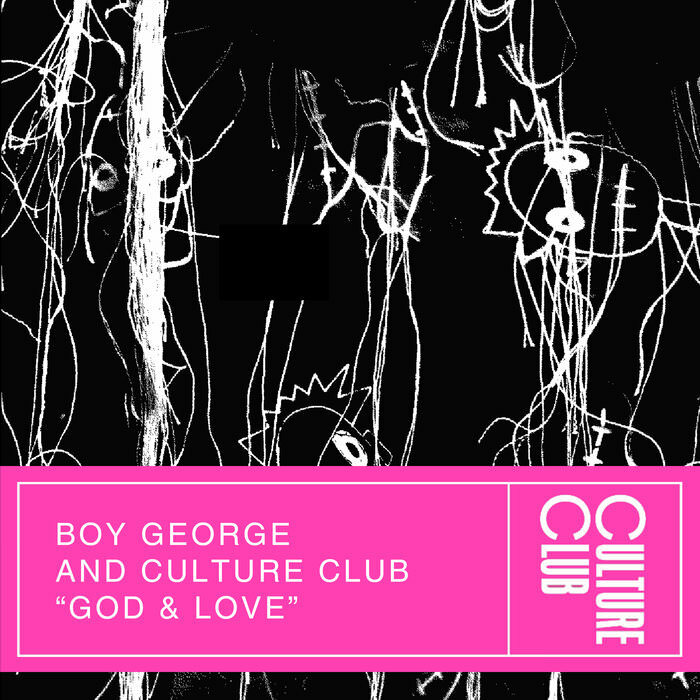 "Life"
Album revisit celebrating 35 years of Culture Clubs "Colour By Numbers"
Boy George and Culture Club have released a brand new single 'God & Love'. The new single - which was produced by Future Cut - is the opening track on the band's first album in 20 years 'LIFE', which is set to be released on October 26. 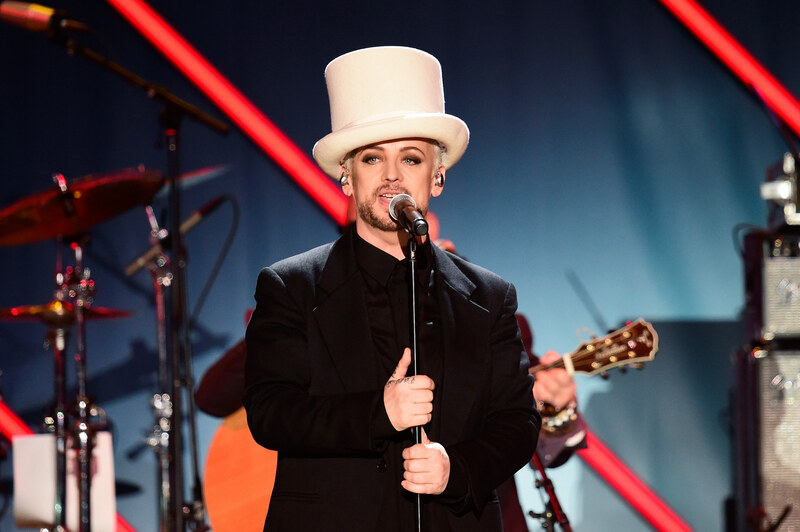 Speaking about the new single, Boy George said: "I think of both love and spirituality as things that must be done. It's no good saying you love someone if you never express it with actions and the same applies to God/spirituality. "Don't be one of those people who go around thanking the universe and spouting spiritual gobble-dee-gook when you don't have a spiritual bone in your body. Happy 35th Anniversary to Culture Club's "Colour By Numbers"
Happy 35th Anniversary to Culture Club’s second studio album Colour By Numbers, originally released October 10, 1983. 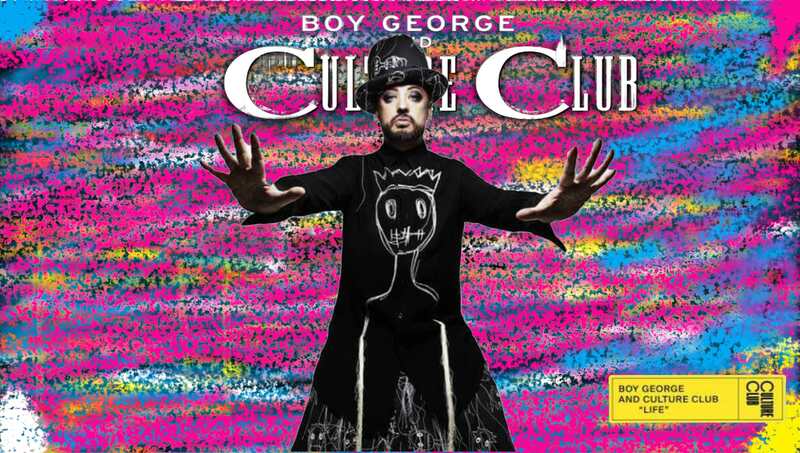 Culture Club release new single "Life"
Boy George and Culture Club have unveiled their brand new single ‘Life’. Produced by Future Cut, ‘Life’ is the second release from the band’s first new album in almost twenty years. ‘Life’ is the follow-up to ‘Let Somebody Love You’, which was released back in July. As a second preview , “Life.” The song has a joyous vibe and bears the same name as the band’s forthcoming album, which drops on October 26 and is available for pre-order now.